When is your next event? Promoting early is a must! Carla Deter is the founder of Socially Your Virtual Assistant/Consultant, located in the Washington, DC area. Her ‘solutions not services’ include supporting small business owners, entrepreneurs, associations, attorneys, realtors, busy executives with events promotions and more. 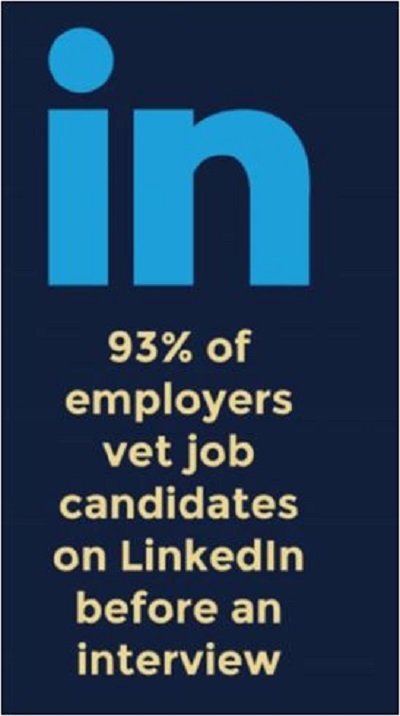 Recently she was quoted by The Consultant Network based in London, England about 10 Ways You Can Get More from Your LinkedIn profile. Carla is a LinkedIn Profile/Resume Writer for DC based company, LinkedIn Profile Services LLC. Carla can be found on LinkedIn and Twitter: @fxvacarlad as well as contacted at carla@sociallyyourvirtualassistant.com. ← Be a Master of One Thing or Highly Capable of Many? It’s debatable!